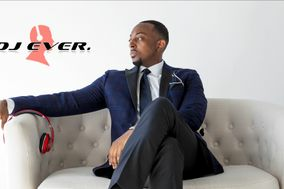 The Capital of the South is energetic, charming, and sophisticated, so why not choose one of these Atlanta DJs to match? 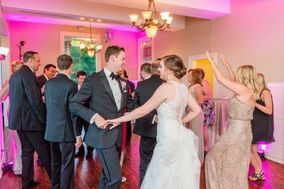 The perfect DJ can spin tunes that match your style and the ambiance of your wedding venue in Atlanta, whether that's an elegant plantation home, historic church, or a sleek event hall downtown. 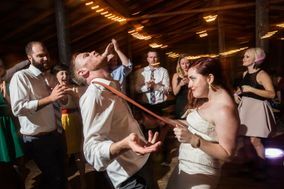 Make your day even more special with the perfect Atlanta wedding soundtrack. 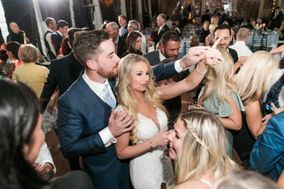 Most couples who marry here dedicate between $700 and $1,400 of their wedding budget for Atlanta DJ services, which may include more than just music. 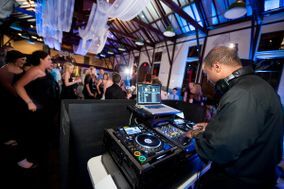 DJs know that anytime they can ease your mind by offering additional services, your celebration will run more smoothly. 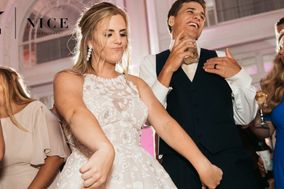 Don't forget to ask them about additional needs like serving as Master of Ceremonies or making sure your guests can enjoy your slideshow with some background tunes. 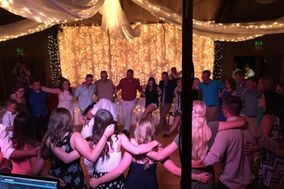 Do you need a wedding DJ? That depends. 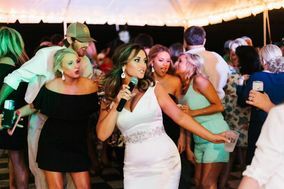 If you're hiring a live wedding band, they may be able to provide many of the services a DJ would. 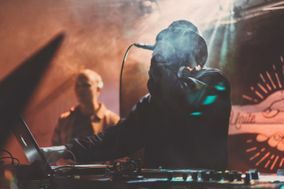 Before you make that call, however, consider that many DJs offer extras that bands don't. 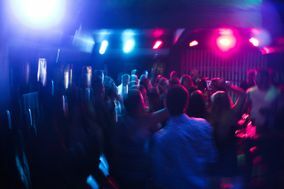 Many couples choose to have a band and a DJ. Knowing exactly what you're getting for your money is key. 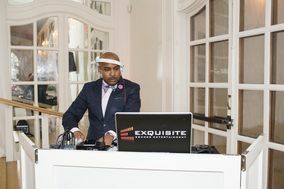 Ask how many hours of music your contract includes and what happens if you or your wedding DJ in Atlanta need to cancel. Ask other key questions of Atlanta DJs like exactly what your contract gets you and how much space and time it will take to set up. 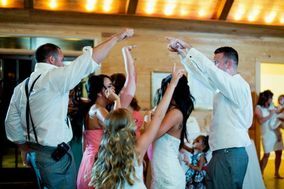 This will help ensure your DJ has everything they need to create a wonderful event on your wedding day. 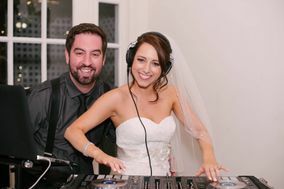 Keep track of potential DJs using our wedding vendor manager. 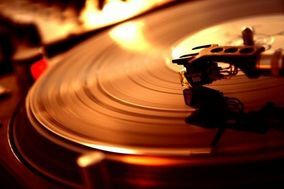 Then meet with prospective DJs in person to get a feel for their style. 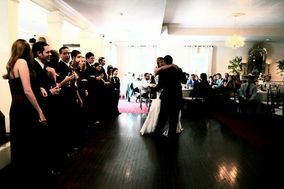 Ask about their experience with weddings like yours or at the venue you've chosen. 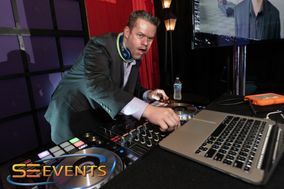 What's the best way to ensure you get the most out of Atlanta DJ services? 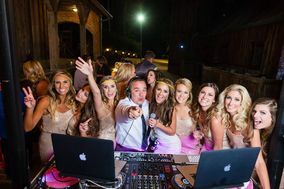 Ask your DJ to go over their plans for the day of your wedding. Do they have any other events to go to that day? How will they ensure they arrive to set up on time? 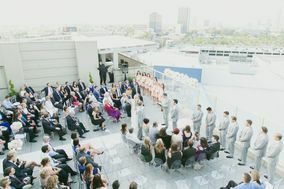 Will they work with other vendors, such as your wedding coordinator, venue, and decorators to ensure a smooth event? 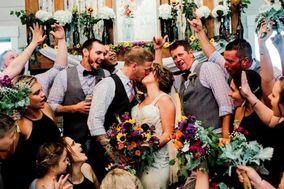 As you finish up your wedding planning, work out a backup plan to ensure your wedding DJ can quickly recover should something go wrong. Lastly, work out who they should contact and when, so no one's left in the dark about last-minute changes. 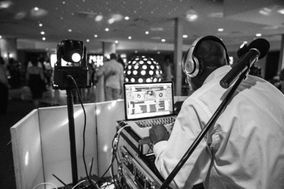 There are plenty of Atlanta DJs to choose from, no matter what your vision for your special day. 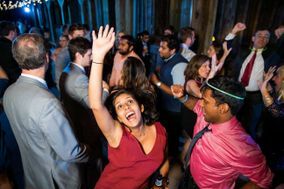 WeddingWire can also help check other items off your to-do list. 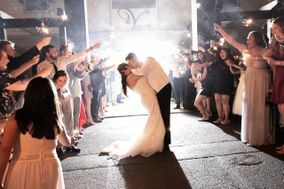 Check out our wedding hashtag generator to make it easy for your guests to post about your Big Day!